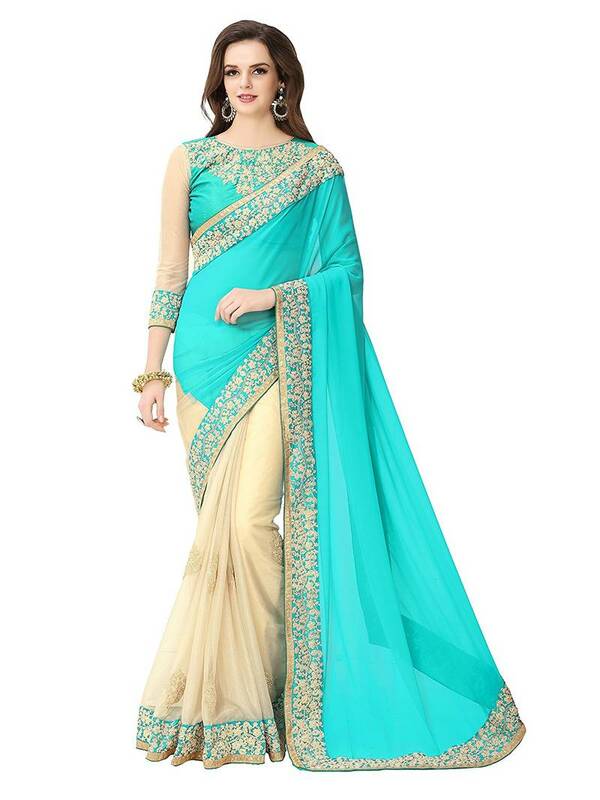 Buiz.in / Apparel / Mirraw India's Largest Online Ethnic Store. Mirraw- India's largest traditional wear online store. Mirraw offers wide range of ethnic wear like Sarees, Salwar Kameez, Kurtis, Lehengas and many more clothing. We sell different variety of sarees such as Banarasi sarees, Kanchipuram silk sarees, silk sarees, cotton sarees, georgette sarees and more. We deliver fastest shipping worldwide with Cash on delivery, 24/7 support and 100% genuine products. Mirraw have reached around 3 millions of customers all over the world which includes major countries like UK, USA, Australia, Germany, France, Canada, UAE and more.